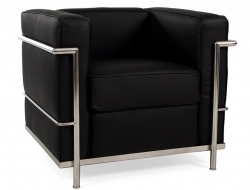 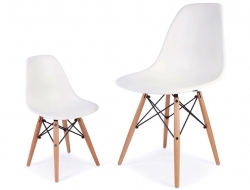 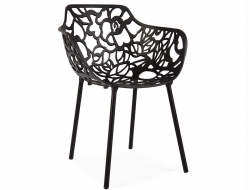 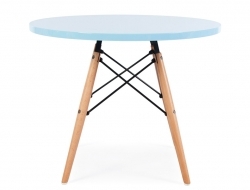 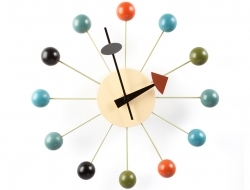 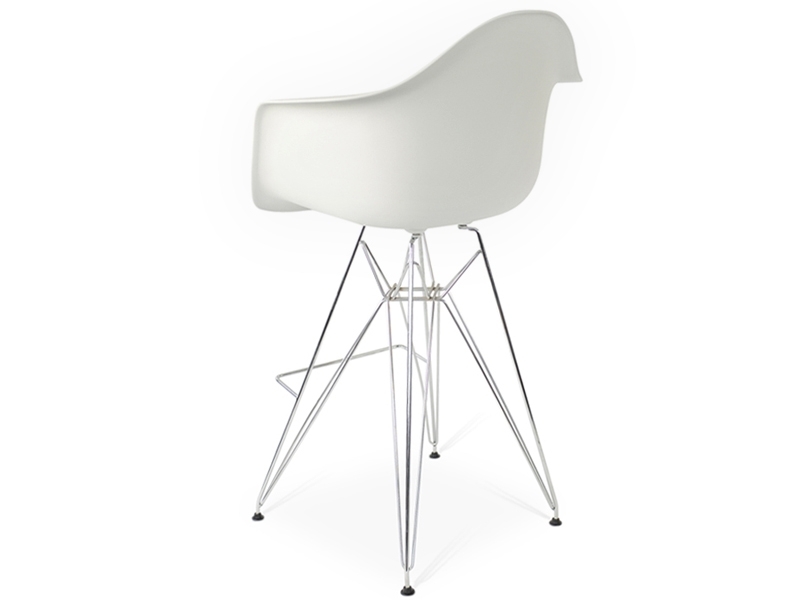 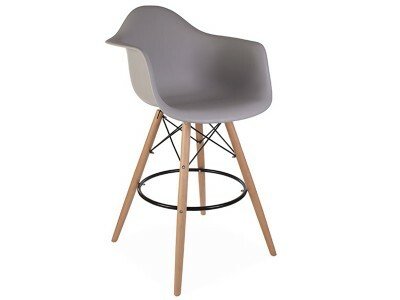 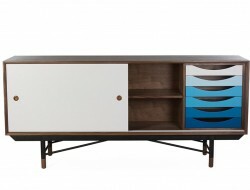 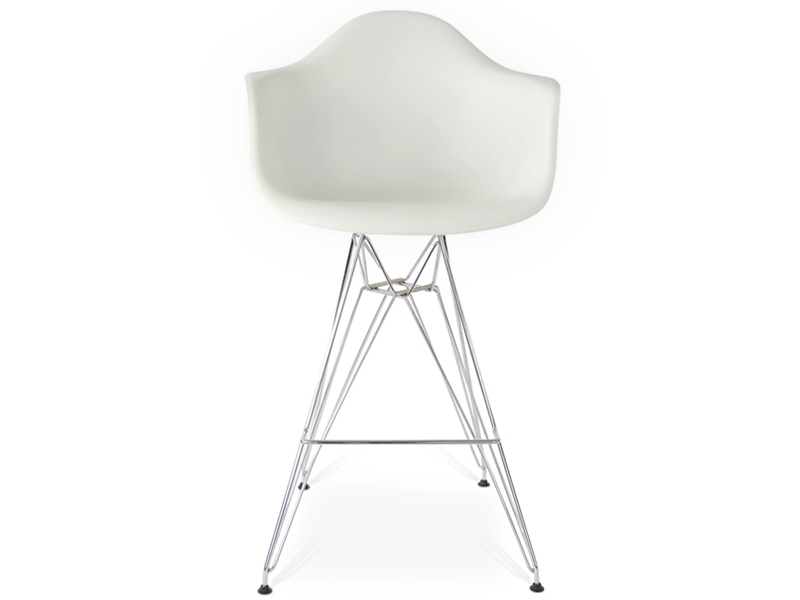 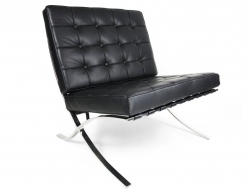 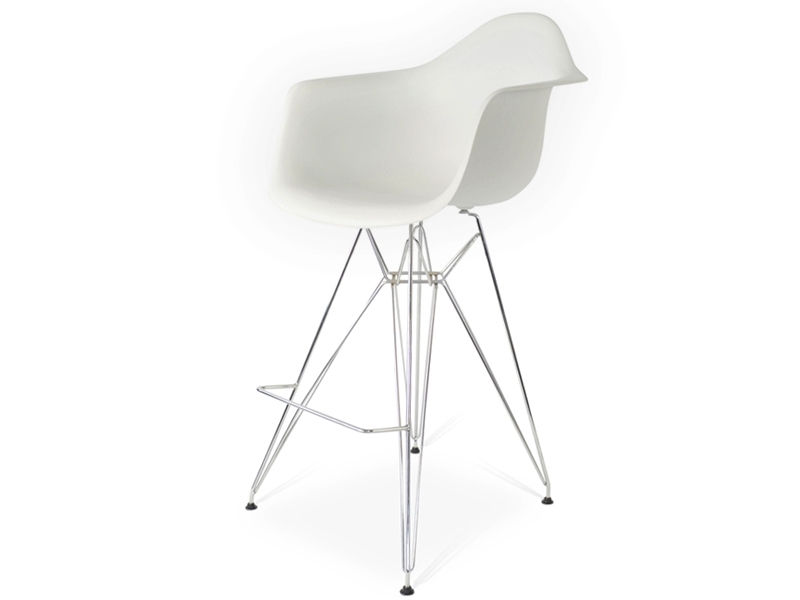 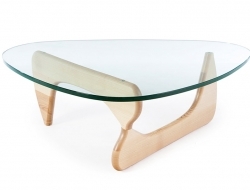 The DAR bar chair is a wonderful imitation of the Eames DAR chair. As soon as you'll get one these you'll have definitely a different feeling about this bar stool than you'll ever have of any other standard bar stool. 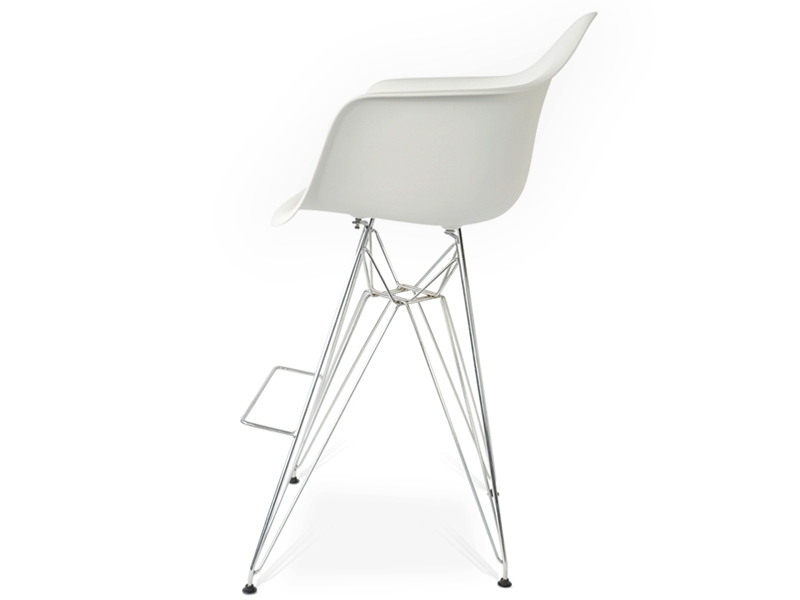 You may get this comfortable Polypropylene seat in many other colors. 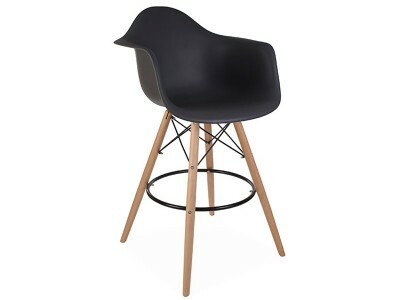 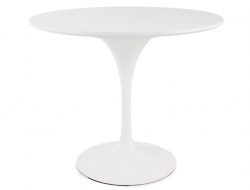 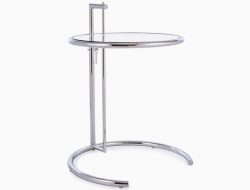 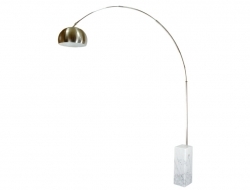 With its long elegant legs, it's a strikingly beautiful bar stool you won't find anywhere else. 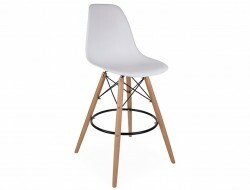 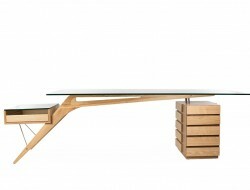 The daily use for this chair is not only at the bar but also in front of the kitchentable or in front of a tripod desk.